. Published on August 19, 2015 . 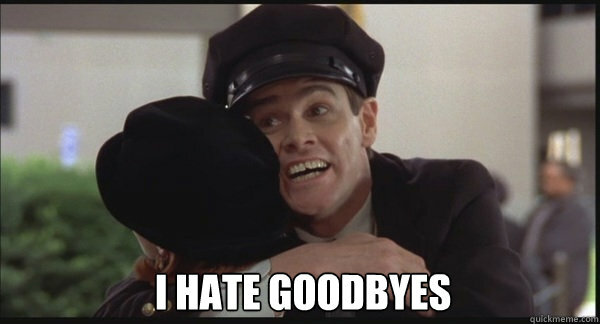 One of the hardest things about working with college students is growing in friendship with them over a summer only to watch them leave for school come August. After unsuccessfully trying to convince them to stick around and attend the local college, the only thing left to do is to do my best to equip them to be able to thrive while they are away. So here are five prerequisites to have success in college. These are the words Asaph shouts as He thinks about his Lord. The chief end of man is to glorify his Maker. We want to make sure that everyday He is on the forefront of our minds. It’s easy to get distracted while in college. It’s easy to feel overwhelmed. No matter how busy we feel we should never cut out time with our Lord. Don’t let busyness get in the way of worshipping your Creator. If it is, you are missing the point of your entire life. Colossians 3:23-24 reminds us that no matter what we doing we are working for Christ. In college you have a job, and that is to study. You may not realize this, but on average a class session costs about $100. You may not think its worth that much, and in some cases you are probably right, but that’s what you’re forfeiting every time you sleep in, or skip. You should see college as your job, and work hard at it as unto the Lord. This is the area of greatest regret many people have about their college years. They show up on campus not knowing any churches in the area and end up spending all their college years without ever joining a church. They become church hopping machines. They visit every church and find several things wrong with each of them and never stick anywhere. Perhaps they join a campus ministry and end up making the para-church ministry their church. It is imperative that when you get on your college campus that you find a church right away. You could ask your pastor for a suggestion. If he doesn’t have one (which is unlikely), you could visit a couple churches with one thing in mind: do they have expository preaching? If the answer is no, then walk away and find one that does. 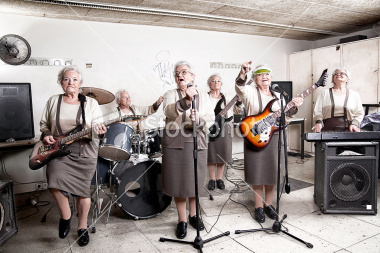 If the answer is yes, then it doesn’t matter if the Sunday morning band has too many old people in it, because God will use the preaching of His Word to change you. Don’t stop at Sunday morning. Become a member of the Church your freshman year and start serving. You will spend 9 months out of the year here after all. It’s very easy to take a passive approach to this and just accept the cards you’ve been dealt. The fact of the matter is that none of us are strong enough to stay healthy in our relationship with the Lord on our own. It is especially difficult if we surround ourselves with people who could care less about their own personal holiness let alone ours. A word must be said to the introvert as well. Be proactive in finding godly friendships. No matter how socially challenged you feel like you are, there is someone out there who needs to be encouraged by your love for the Lord and can encourage you as well. Ultimately, we need to remember that we are called to serve others through friendships instead of seeking to be served. The students I’ve seen that have done the best in college did a great job sticking to a schedule. Toward the end of each semester it was incredibly easy to pick out from the crowd those who lived by a schedule. Their eyes weren’t bloodshot, their hair and clothing was in order, and they didn’t smell like they hadn’t showered in six weeks. They walked around calmly in a sea of confusion. 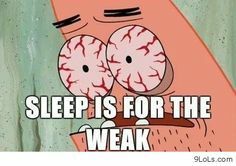 Thirty minutes of video games quickly turns into four hours if there’s a certain level you’re trying to beat. One episode of a TV show easily turns into eight when the plot is just so crazy and you keep telling your self, “just one more”! If you have a schedule, it will keep you from getting continually distracted and it will help you prioritize what is important. Keeping a schedule consistently will help you not feel overwhelmed and will keep you from ever saying, “I’m to busy to spend time with my Savior” or “I have to skip Church”. Always keep in mind that the Lord is the one who has given us the ability to learn. He deserves all the glory and our constant thankfulness. Oh I almost forgot! Make sure you call your mom (and not just when you need something).